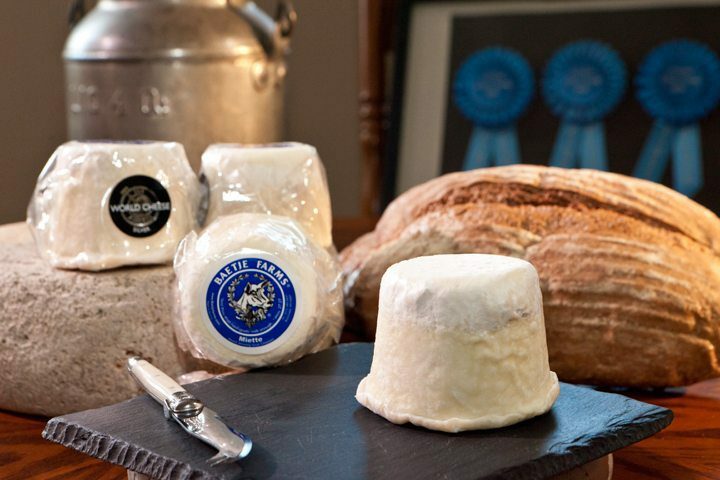 Missouri Cheese – The making of cheese dates back as far as the beginning of time apparently. Nobody really knows when the process took form, but it is suspected that the process of making cheese was accidentally discovered from the practice of storing milk in containers made from the stomachs of animals. In this scenario, rennin, an enzyme in stomach lining caused the milk to separate into curds and whey. We encourage everybody, especially restaurants to buy products made in Missouri to support our local economy. It only makes sense! If you haven’t tried the latest Missouri wines you don’t know what your missing. Crown Valley Winery offers some wonderful wines. We recommend Crown Valley Winery. They also own a brewery and distillery.